I was in the gym the other day and saw a poster which said, “Everyone can use a coach!” It was an ad for personal training. What occurred to me was how true that sentiment really is for everyone, in any aspect of life, no matter how good you are at what you do. Take Roger Federer, for example. 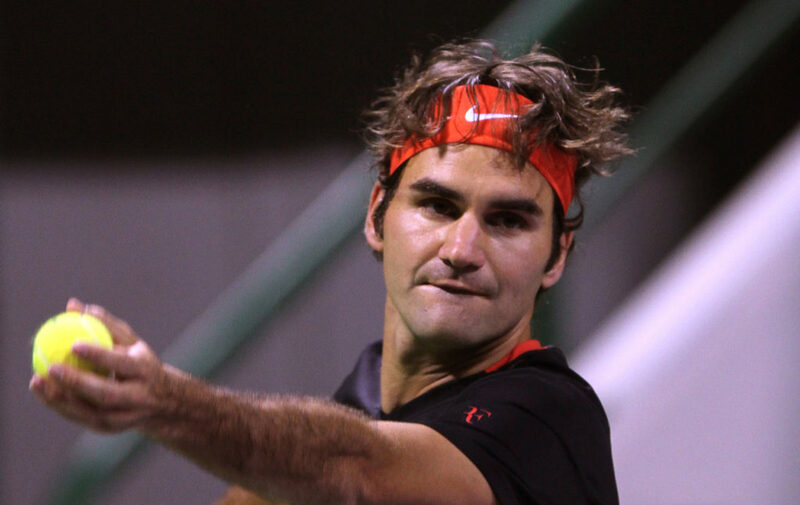 He was the number one tennis player in the world in the late 2000s, but his game started to slip in 2010. He began to work with a coach – Paul Annacone – which turned around his game and career to the point where he is now widely acknowledged as one of the best to ever play the game, consistently on top even at the relatively elderly (in tennis years) age of 36. I work with clients who are great at what they do, and like Federer, want to do it even better. I work with clients who have been successful and want to create more meaning in their life. People who are in the midst of career transition seek me out when they want both a strategic edge for their next play, and a workplace environment that will enable them to thrive and flourish. CEOs seek my coaching to help guide their organizations towards an enlightened and innovative culture. And most certainly, I help both organizations and individuals who have experienced workplace traumas to regain and reclaim who they were at their best. I help people accomplish the dreams they’ve always had, and for whatever reason, couldn’t make them happen on their own. Everyone can use a coach. I’m sure you can think of one or two or five people in your personal circle who would thank you for sharing this message, and the link to Reengagement Realized. I offer a free, no obligation, 30-minute conversation that begins the path towards Engaging the Power of Your Best Self. Be like Roger: Everyone can use a coach. Previous post Reengagement 180 Podcast #18 – What Do I Do Next?